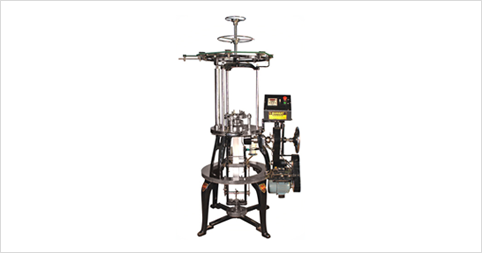 Bharat Machinery Works is one of the reliable Knitting Machine Dealers in Ludhiana. We offer various kinds of knitting machines to our customers which includes: Flat and circular knitting machines. We supply best quality knitting machines and services to our customers for maximising their profit. We believe that our company is successful only because of our customer's ever-increasing success rate. So, we always work hard to provide long-lasting, high-quality machines to the market. Our goal is to grab every possible innovation and to realise them as new upcoming trends in the market. An excellent quality product, creativity, long-lasting, are always the top considerations for the manufacturing and engineering of our machines. To avoid any dangerous effects on the environment, we attempt to adopt energy-saving production process. For our customer satisfaction, we work transparently to ensure the best combination of faster and satisfactory delivery of our machines. 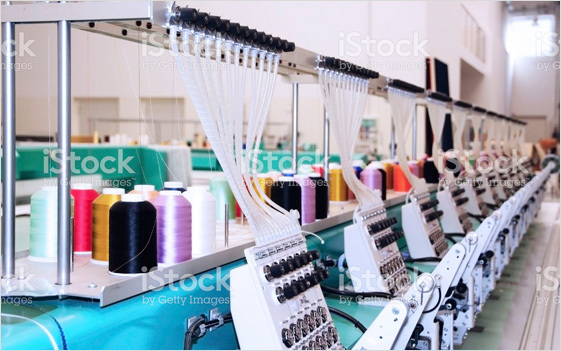 Our qualified professionals work in a fast but practical manner for application of the machines in respective areas starting from production of apparels to service and maintenance. Trust us; we are the best place for customer investments, in the long run, assuring an increase in profits, increase in productivity and business success. We at Bharat machinery works, manufacture robust machines to last longer. We do not use thin wires or plastics. We keep upgrading our machines with newer technology to keep our clients happy. Our people adopt policy to work in a smart way using softwares such as CAD for more innovative ideas thereby leading to high yielding products. Our extensive designing of the machines allow helps reducing overheating of machines thereby saving time which is consumed to cool machines. Our mission comprises of innovations in a systematic manner that yield higher output consuming less manpower and time. Our workers keep Adopting mechanism and improving their skills for accurate productivity. We feel pride in providing whatever we commit with the help of our employees. With extensive knowledge and experience of years in the textile industry, Bharat Machinery works has the ability to provide service to its clients to meet the latest market trends. We provide solutions, services to our clients to strengthen our relationship and make it long lasting partnerships. Bharat Machinery Works aims at exceeding its customer's expectations with its innovative services by building trust and long lasting relations. We believe in valuable input to our connecting customers. We through our 60 years of experience have always excelled in providing impeccable quality products. Our experts help realize our vision of assured quality products. We promise that we deliver our manufactured products to our consumers that meet quality standards in the future as well. We trust in achieving sustainable growth for all.